Vancouver Travel – New cities are often confusing. Our goal at BCPassport is to clear up those mysteries for you. 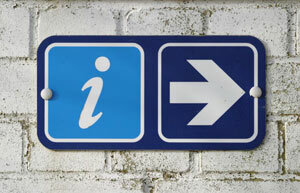 That’s the purpose of our Vancouver Visitor Information links, all of which are located just to the right of the page. Do you want to know what the weather is really like and how much it rains each year? Do you want to know where to buy alcohol, walk your dog, find a place to park downtown? Would you like help pronouncing some unusual Vancouver street names or nearby place names? Do all the bridges have you confused? How about a little help sorting out loonies and toonies, Canada’s one and two dollar coins? Do you want to see a doctor quickly and easily? Do you wonder why some traffic lights flash green? The Vancouver Visitor Information section will clear up all these mysteries and others as well. If something in Vancouver mystifies you, send an email and we’ll do what we can to clear it up.